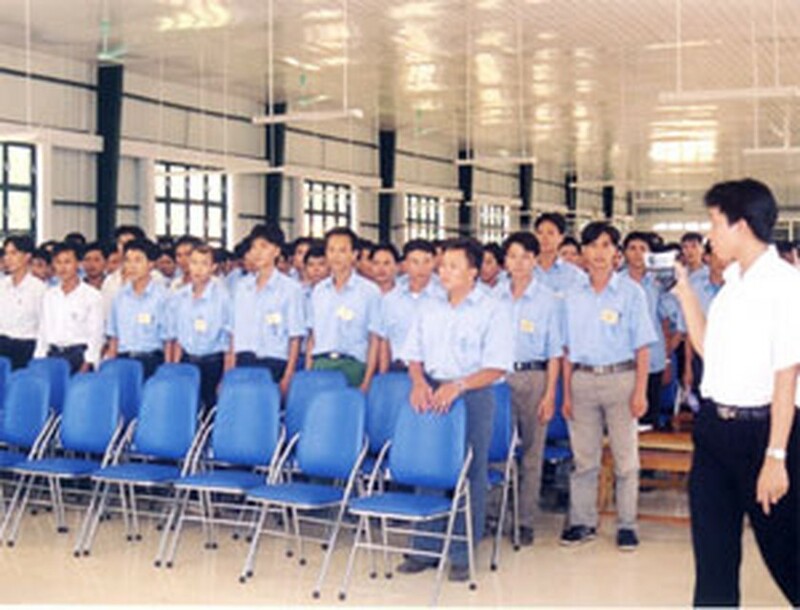 Deputy Prime Minister Truong Vinh Trong has urged authorities to investigate the causes of Vietnamese guest workers’ deaths. Nearly 400 Vietnamese guest workers have died in Malaysia since 2004. Mr. Trong directed the Ministry of Labor, Invalids and Social Welfare to work with the Ministry of Foreign Affairs, the Vietnamese Representative Agency in Malaysia and the Ministry of Health to urgently determine the cause of the guest workers’ deaths, to propose measures to remedy the situation, and to report any results to the government. Nearly 120,000 Vietnamese are currently working in Malaysia. They earn monthly salaries of VND2.5 and 4 million, according to a recent report by the Overseas Labor Management Department. Since 2004, 400 Vietnamese guest workers have died in Malaysia. Of these, 107 died in 2007. Why Have Many Vietnamese Workers Died in Malaysia?